Amidst Google’s new VR venture with GoPro, smart-home platform, and Android M, you could be excused for entirely missing one of the most exciting unveils at Google I/O 2015. It wasn’t even in the keynote. But on Thursday, Google’s Advanced Projects and Technology team quietly showed off two impressive technologies that are poised to turn some heads when they get their full unveiling tomorrow: Project Soli and Project Jacquard. So touch-sensitive socks, then? Hopefully not, but the Jacquard technology we saw in action had some interesting possibilities. Small touch panels, maybe two inches square, were literally woven into a roll of fabric draped across a table so long that it wouldn’t look out of place on Game of Thrones. Though not quite as sensitive as the touchpad on a modern laptop, they could interpret crude gestures, like swiping to change a song or tapping to turn on lights. 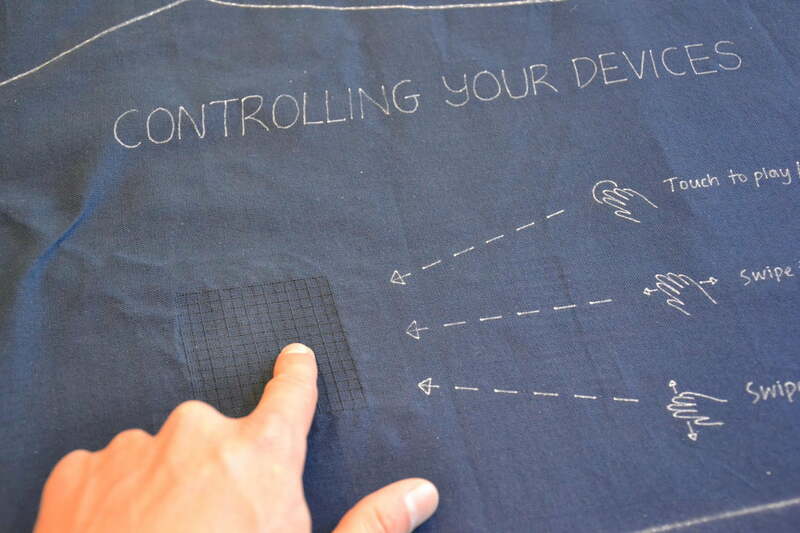 Could your next pair of jeans control your phone without even taking it out of them? 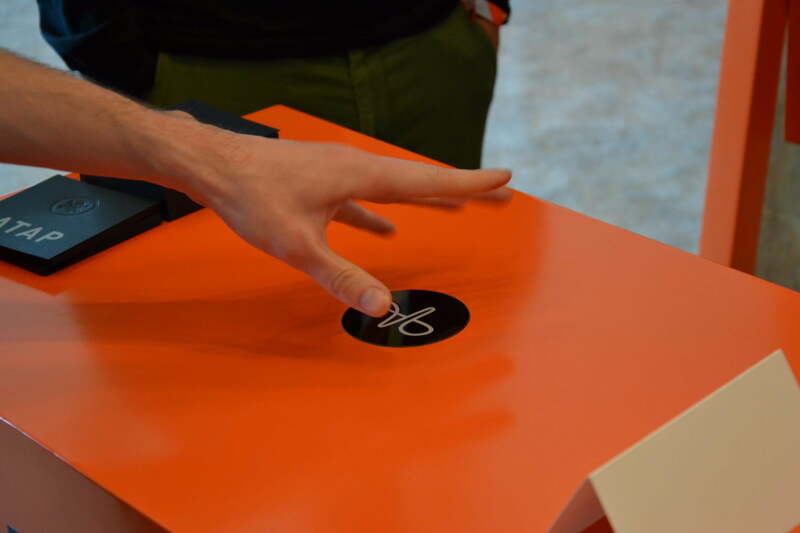 Project Soli, meanwhile, looks not unlike the Leap Motion controller we already know. But if that device lets you play Fruit Ninja, Soli should let you play Fruit Surgeon. One of its developers, almost giddy, claimed that it’s capable of “sub millimeter” accuracy. That takes on new meaning when you consider that Google has promised Friday morning’s ATAP presentation will “break the tension between the ever-shrinking screen sizes necessary to make electronics wearable and our ability to have rich interactions with them.” How about a smartwatch you can control without ever touching the screen, but with such precision you could tap the space between two letters? It’s impossible to tell what Google has in store, but after today’s early tease, we’re certain of one thing: we’ll be there. Make sure to check back with us for the full story on the ATAP team’s projects tomorrow!